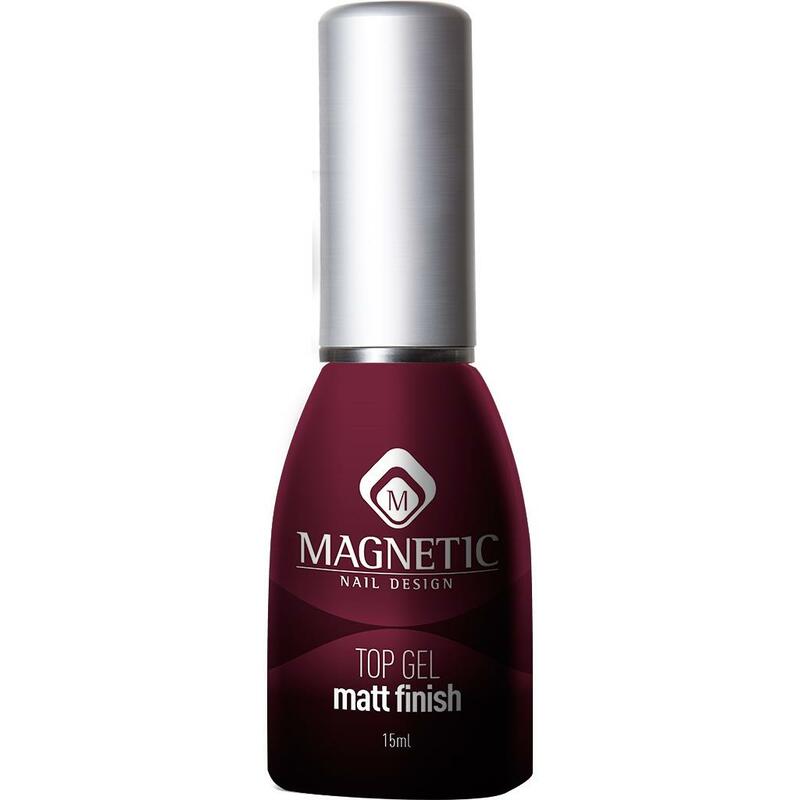 Create a trendy look in combination with a normal Top Gel for a contrast between matte and glossy. Can be used over gel, Gelpolish, acrylic and Nail Art. 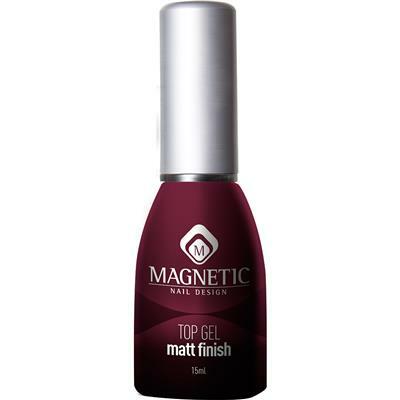 Create a trendy look in combination with a normal Top Gel for a contrast between matte and glossy. Can be used over gel, Gelpolish, acrylic and Nail Art.